Gardening can transform your backyard into a beautiful getaway, improve the appearance of your home and provide hours of summer fun. 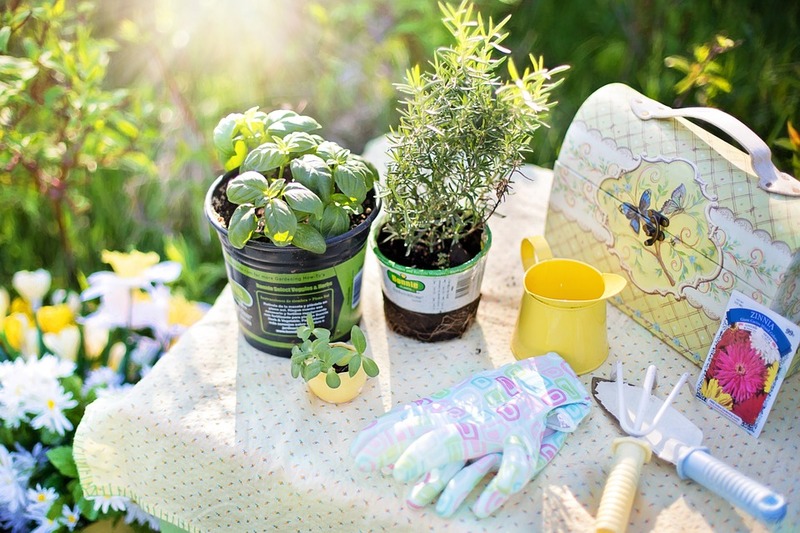 Not only is gardening a rewarding, life-long activity but a hobby that promotes healthy living. By reducing anxiety and increasing physical activity, gardening improves both your mood and fitness. Studies show that regular gardening decreases the risk of developing Alzheimer’s by up to 50 percent and reduces heart disease, diabetes, depression and chronic anxiety. While the hobby claims many benefits, it’s important to take precautions as we age to ensure gardening is safe and enjoyable. Gardening in the morning is an excellent way to avoid the afternoon heat and improve your garden’s ability to retain water. With cool temperatures, gardening before mid-day reduces chances of heat-related illness and sunburn. Morning gardening also prevents water from evaporating in the afternoon sun and provides a reserve of water plants can drink throughout the day. If it isn’t possible, be sure to follow summer safety tips like applying sunblock, wearing a hat and keeping hydrated. Building raised gardens reduces strain on the back by eliminating the need to kneel and bend continuously. While constructing raised beds can take some time and money, they’re an excellent long-term investment and are relatively easy to put together. If raised beds aren’t a viable option, try vertical gardening by growing plants up trellises. Instead of planting annuals, or plants that only bloom for one season, consider planning perennials – plants that regrow every year. This prevents unnecessary replanting and reduces the physical demands associated with gardening. Growing perennials can also save money by avoiding repurchasing plants from year to year – all without sacrificing beauty.